Visit www.mga.edu/veterans-military& find us on Facebook: MGA Veteran & Military Services. 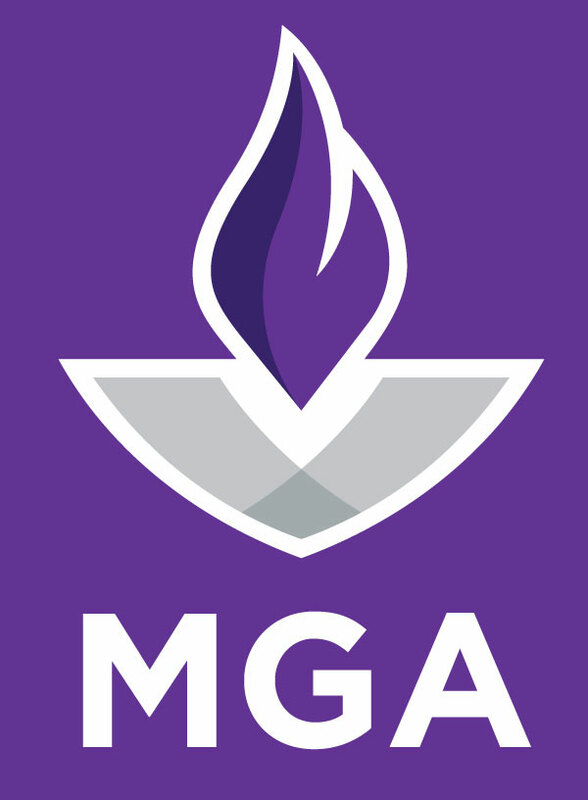 Forquestions, email dee.lindsey@mga.edu. Tuesday, April 19that 7 PM the MGA Band will perform with the Northside H.S. Band in Warner Robins in the NHS Theatre including Dr. Clark’s new composition, Fundición.